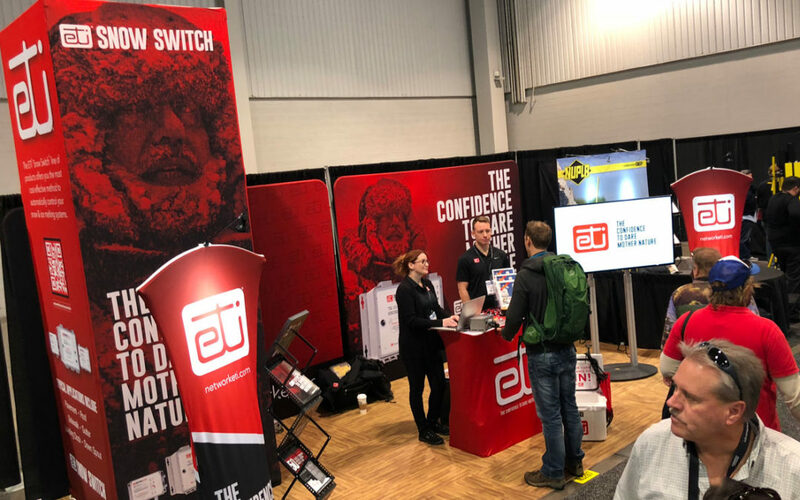 For the last four days, the ETI Snow Switch Team has been showcasing the newest addition to the Snow Switch product line, the Snow Switch CIT-2, at the World of Concrete convention in Las Vegas, NV. In addition to the revolutionary design of the CIT-2, what attendees of the World of Concrete were most impressed with is what the unit offers straight out of the box combined. One of the best features of the Snow Switch CIT-2 is that for the first time in ETI’s 50 year history of engineering snow & ice melt solutions, this is the first unit to be designed specifically to work with the complete line of ETI Snow Switch controllers, as well as, any other comparable unit on the market, or even as a stand-alone unit. That’s not just groundbreaking, it’s revolutionary. 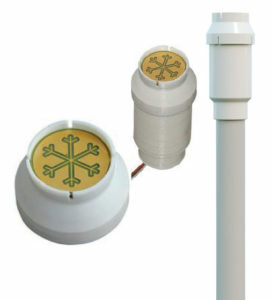 Click the button below for more information about the Snow Switch CIT-2 Aerial Snow Sensor.